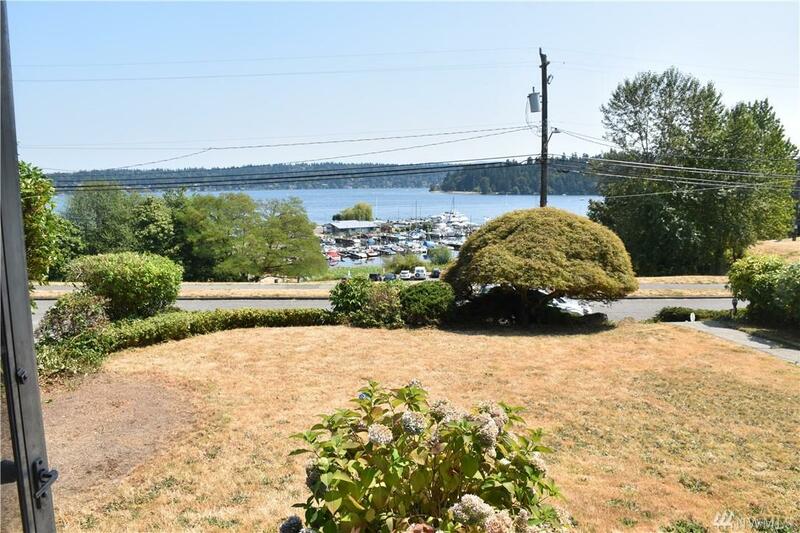 Charming house w sweeping views of Lake WA, Lakewood Marina, park. Live in nature w miles of Lakefront jogging/biking at your doorstep. 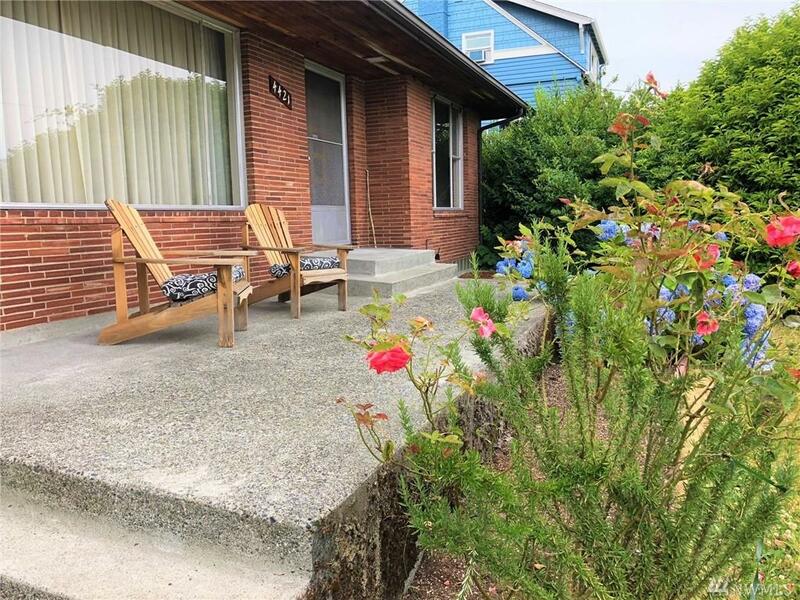 Large open living/dining, bright spaces, gleaming hardwood floors. 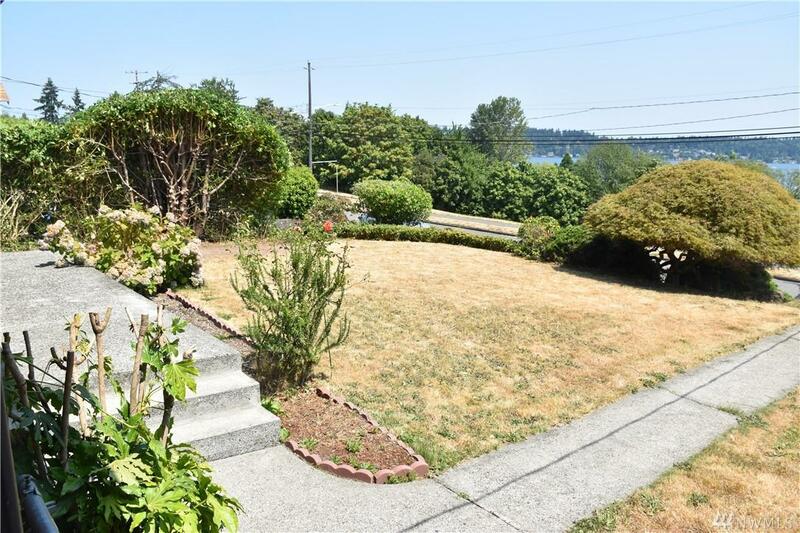 Large, level, private yard, gardener's paradise w/ fruit trees. 2 frplcs, 2 kitchs, 2 washer/dryer. Gas, high effic zoned heating. Large covered carport. Quiet street w exta pkg. 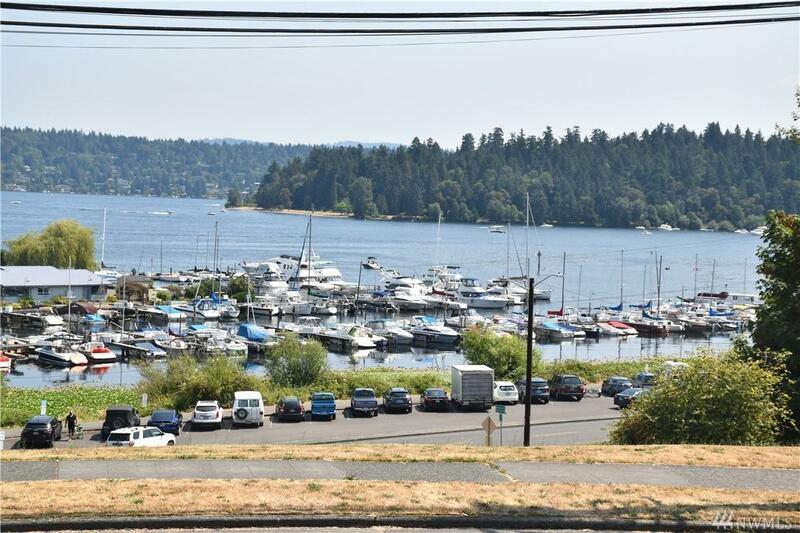 Walk to coffee/pizza, Light Rail/Bus & Columbia City's fine restaurants and cafes. Just mins to downtown/fwy.